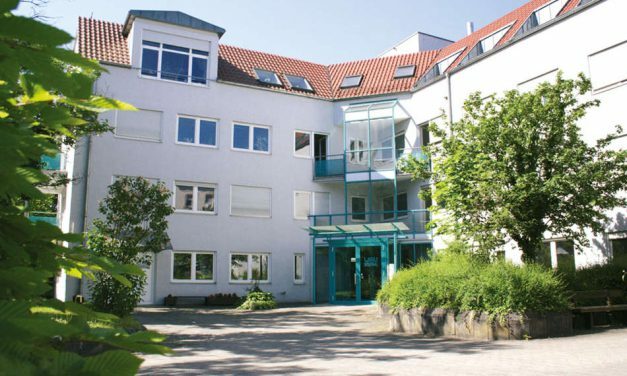 Wibu-Sytems, the global leader for secure software licensing, has joined the Sino-German Industrie 4.0 Project (I4.0 Project). 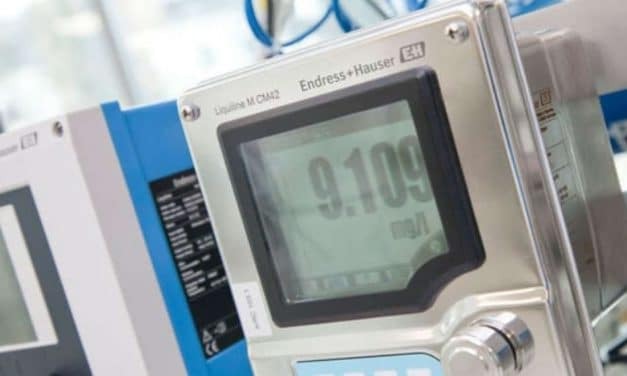 Despite difficult market conditions last year, Endress+Hauser grew the business on a local currency basis. 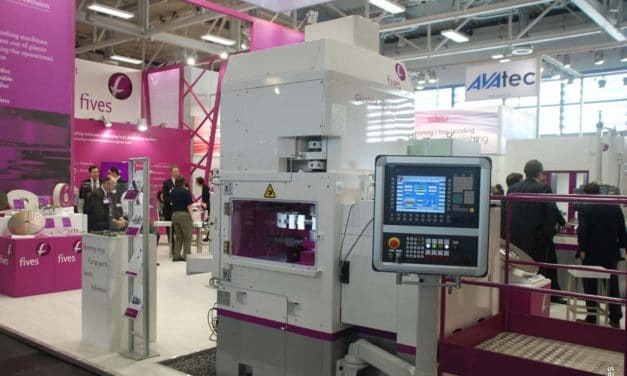 With IO-Link, Balluff makes the machines of an Italian manufacturer Industry 4.0-capable. 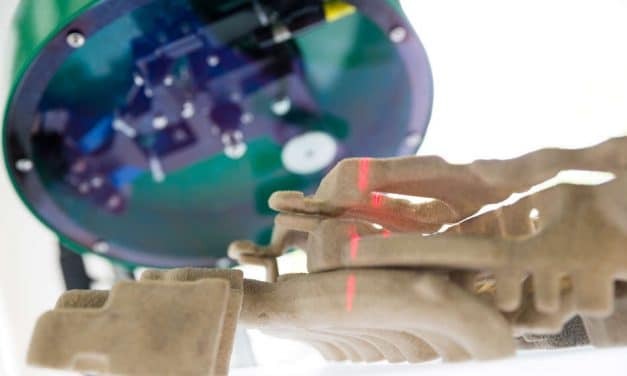 To prevent incorrect castings, the multisensor system SpinScan3D checks the casting molds during quality control. Cables that are used in moving industrial machine parts must withstand tensile and torsional forces as well as external influences such as abrasion or welding sparks. But whilst energy chains offer some protection, the requirements on the cables remain high. 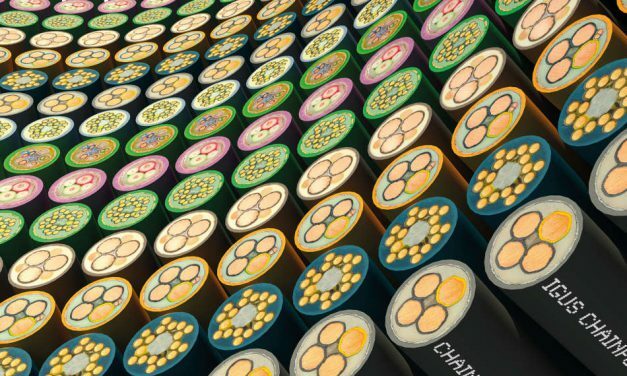 Just one of many design factors to achieve this is the braiding of cores into bundles, because it makes the cables perfect for constant movement and hence compatible for e-chains.